3rd time in a row, the island of Spetses welcomed another great weekend, full of sports action, with swimming, cycling and triathlon events, all 3 in two days, the famous Spetsathlon! No way this can leave you disappointed. There were 2 options for Saturday: A 1000m swimming and a 25km (1 round of Spetses island) bike event. As cycling is my favorite sport, I decided to be a spectator for the swim event starting at 10 am. That was also a great way to mentally prepare myself for the 1pm start time of the bike event. What particularly amazed me in the swim part was the huge number of athletes, from all ages, both men and women, almost balanced in number. Spetses is great for families and friends to visit all year around, and now, these sports events make it even more attractive destination. Most people were on their wetsuits, waters are still cold in Spetses end of April. A 3mm full wetsuit will give you that extra warmth to swim comfortably. 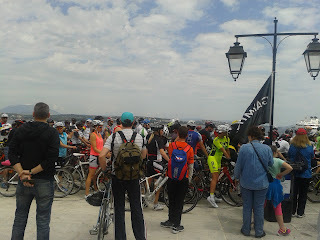 At 1pm it was the time for the 26km bike event around the island. The distance is not that long as you can see, but the terrain is full of turns and climbs, and the route is particularly technical as there are many sharp turns to watch around. 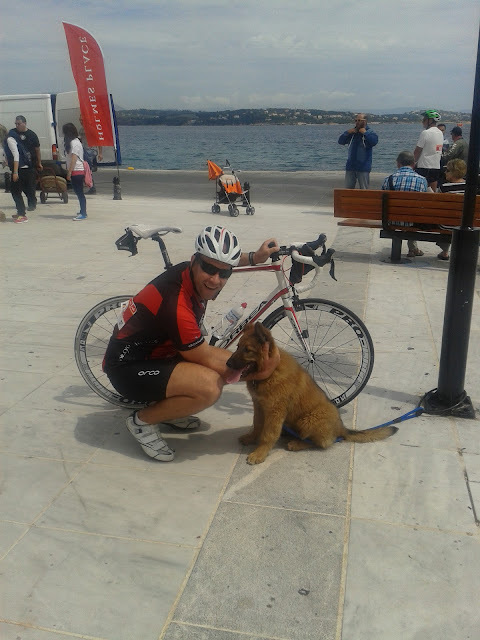 Triathlon specific bikes (TT, etc) have no benefit in Spetses, you need a pure road bike with durable tires, to defend the average condition roads. The roads can surprise you, as the presence of dense forests around the island, do not allow you to view what's behind the next turn. So, take it easy if this is your first time at the start of the bike event! 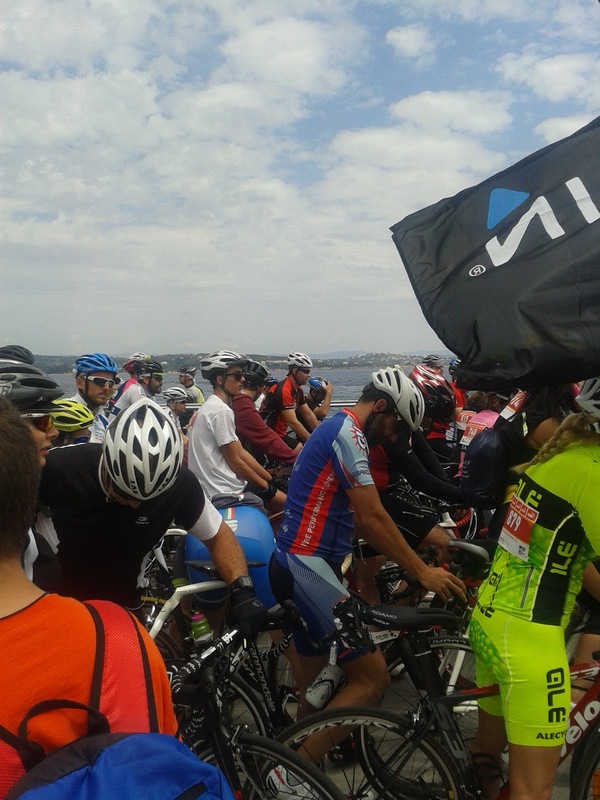 (left: me with the red/black jersey in the middle, waiting for the start of the bike race). The were around 200 athletes registered, and with the technical course in mind and the fact that the first 5km or so are rode inside the uneven village roads, it requires exceptional care, as crashes are easy to happen any time and out of nothing. So, better cycle safe first and then pick up your race pace when outside the main village. The 26km long route meant that there was no time to pick up if you stay behind, but if you go too fast you might give too much too early on this demanding course. The terrain is very variable: Turn after turn, uphills following downhills all the time, very sudden turns behind narrow and limited visibility roads. Keep an eye on the road for small holes too (but nothing serious). All these together, make this 26km ride particularly tricky to complete if you haven't ridden the island before. For me, this was the 2nd time to be here, but believe me, this didn't help me much, it was still tricky to handle the bike under full speed! This year, I have also seen several people with flats, and that was an extra concern to look for. 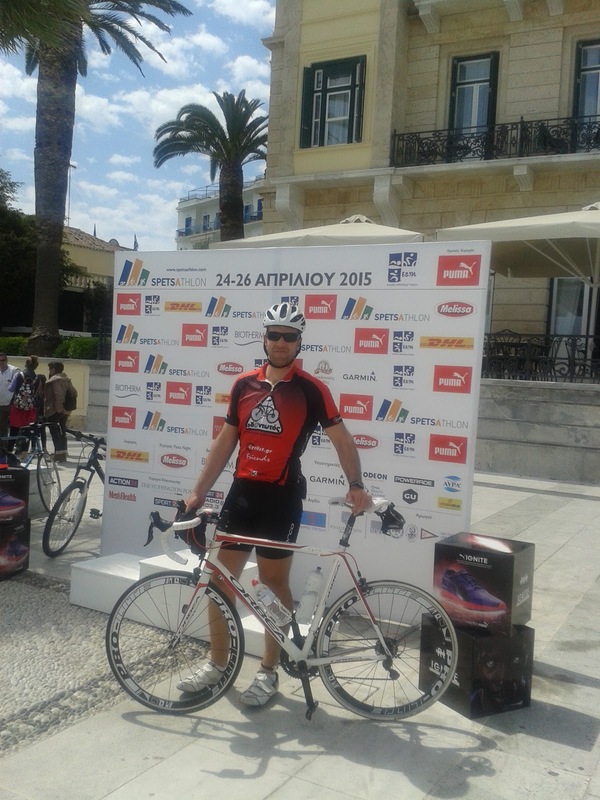 Always ride Spetses with spare tubes, don't underestimate the short 26km distance! Ride the event with constant pace, don't give too much of your effort at the beginning as you might easily run out of reserves in the last closing kilometres. The climbs are short, but their steepness might surprise you, I am 100kg, and with my lowest 39x28 (crankset x cassette) combination, I felt I was riding marginal some on the climbs. And there were many of them! At the 13th km there is a water station waiting for you, in case you need to refuel! Time for triathlon! 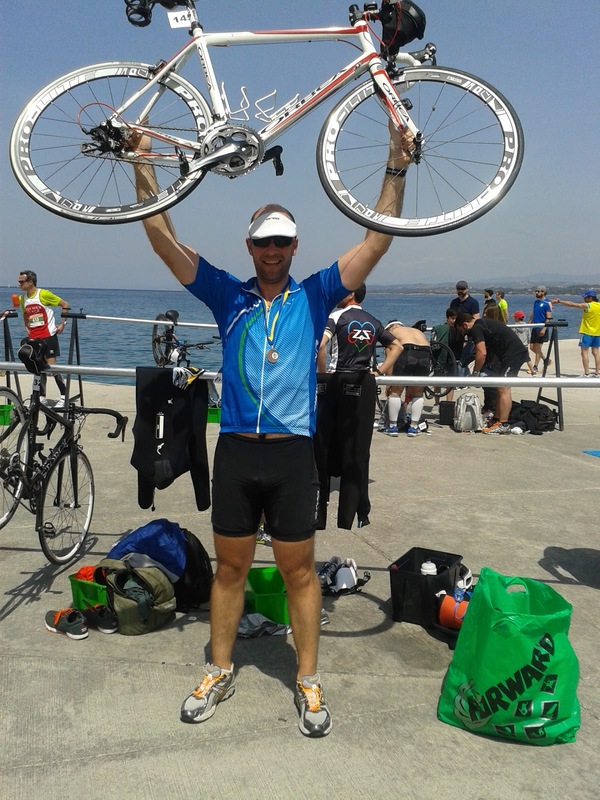 This is perhaps the biggest triathlon event in Greece, so far. When you stand at the front of the mass start, you feel that you will be squeezed all around from other athletes. But, this is what makes this event so exciting too! 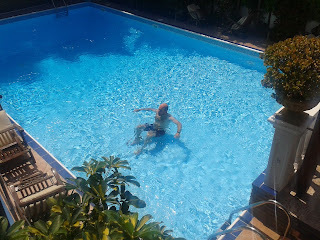 The water is crystal clear, it's so amazing to swim the sea, and observe several kinds of fish swimming under your feet! The organizers had all safety measures in place: Divers and life guards for the swim part, volunteers at dangerous turns on the bike course, roads open to athletes only, doctors, water points, etc. Temperatures are pretty good this time of the year (end of April). Except for a wetsuit during the swim part, a t-shirt and a short it enough to keep you in comfort during the race. There were two distances for triathlon, a sprint (750m-26km-5km) and an endurance (1500m-52km-10km). Most athletes go for the sprint, there were around 280 of them this year. The endurance is pretty demanding, especially the bike course, and around 70 of them made this up this year. All in all, this was a very enjoyable event. The Saturday night pasta-party and the express registration made the event extra special. Media from radio and TV, plus drone-video cameras flying in the sky make you feel that you're a 'sport's celebrity' and it gives you that extra motivation to push hard during the event. The spectators are all around, especially in the run part. You run in front of the full seated coffee areas and you get the pulse of this event at maximum level! An event to put down in the triathlon/bike calendar as a must! If there is one word that can describe this event that would be 'magnificent'! Epidavrus is an ancient historic region located on the east side of Pelloponissus. It was the first time that a major bike and triathlon sports event took place there. Not for one day, but for two. Saturday found athletes with 2 road bike events (35km and 70km), while for Sunday, a sprint Triathlon event (750m-30km-5km) was scheduled both for adults and kids. 400 athletes registered throughout the weekend for these events, which is a large number for the Greek athletic community. 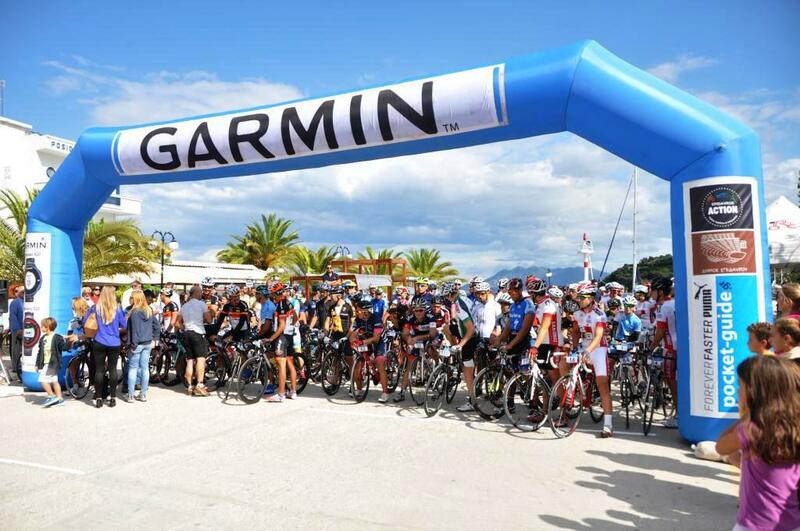 The organizers, municipality of Epidavrus and Smart Solutions Company, did a perfect job with nearly 200 (!) volunteers laid down on the race course to support and secure the event during the weekend. The landscape during the races was just top class - no better place to compete and enjoy a race. I registered both for the 35km road bike race and the triathlon. It was the first time I had 2 races on my diary within an 18 hours time frame, but I was excited for it!! I hadn't really prepared myself for anything good, but I always enjoy participating in big sports events. And Epidavrus is popular for its world class ancient attractions - that kept busy both me and my friends who came with me as spectators to support me. 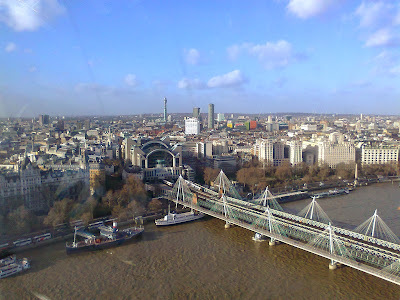 What has happened to my 'rowing' blog space? The start of a new season. As the name of this blog suggests, it includes topics about triathlon and rowing. 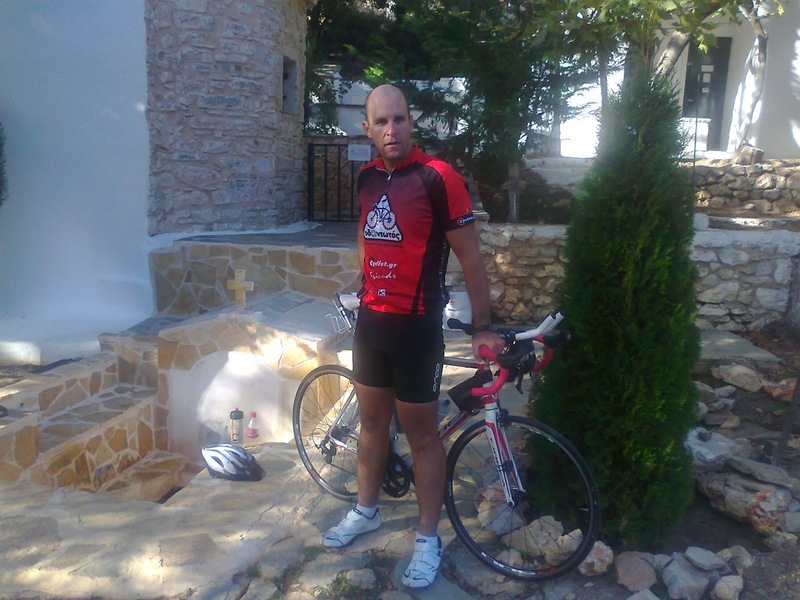 But, the title of the blog has now changed into 'Triathlon and Cycling in Greece'. Why is that? Firstly, I would like to say that I am a huge fan of rowing. The sport of rowing fits me exceptionally well. I have the right body shape for this sport and it's a perfect exercise too, as it's a sport that trains the entire body (one rowing stroke uses about 80% of your body muscles! Which other gym machine do you know that can do this?). In addition, I have performed pretty well as a part-time rower: I've participated in 4 Greek indoor rowing championships, I've managed two first places and two second places, plus a national record that I set in 2009. I also raced in the European Championship in 2012 finishing a respectable 7th place between top rowers all across the continent. I loved and I still love rowing a lot, it gives me a complete satisfaction and fulfilment when I train, race and improve my conditioning on this machine. But, the main obstacle is equipment provision. Indoor rowing is not popular in Greece. I really straggled a lot to identify a gym near my home, which can provide an indoor rower. Between about a dozen of gyms, only 1 of them had an indoor rower - just one machine and yet that was an old make model that did not give correct and accurate readings anymore.. On top of this the subscription fees to this particular gym were exceptionally high - I was paying around EUR 180 for a three month subscription..back then (to give you an idea, an annual gym subscription in Greece costs on average around EUR 250). But, I didn't mind, as I was so excited about it and I was willing to take off cash out of my pocket for indoor rowing. Now this has changed and it's a kind of luxury for me to keep doing this. In addition, I couldn't find any partners interested to share training sessions and keep myself motivated. I was fine training on my own during the first 2 years about 5 times a week, but I gradually realised that I needed a kind of a team to keep my excitement going forwards. Furthermore, there were not many (only 1 actually..) indoor races organised in Greece. Apart from the main indoor rowing championship held every December in Athens, there wasn't anything particularly going on around this sport in general. 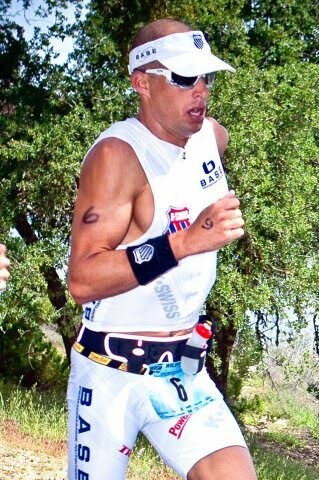 I was training hard and consistently for 5 months only to race a 3 minutes event once a year. This wasn't what I was looking for. I wanted some more action and competition around me, which I couldn't find.. I had huge reserves of energy to put into rowing, but there was only one event every year that gave me the chance to release it. Not enough for me. So, 2013 has been the turning point for me in terms of sports. 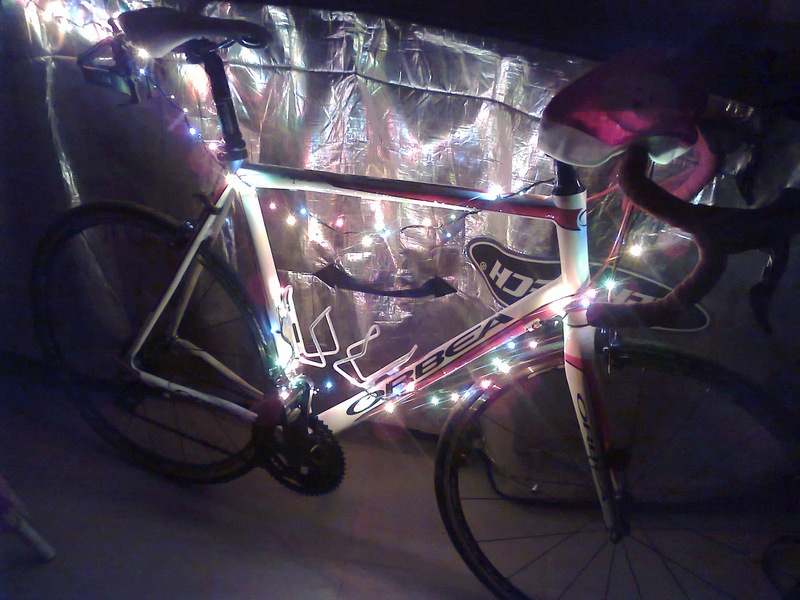 I leave indoor rowing behind (sadly) to welcome triathlon and cycling too! Both sports have exploded in popularity in Greece especially during the last 2 years. There are now more than 30 annual race events in Greece all together for triathlon and cycling. Every time I take my bike and cycle out, there would be at least one person that I will join or know from somewhere. My training and fitness have also improved dramatically since August, when I finalised my decision to make the change into triathlon and cycling. I feel refreshed and motivated now. A nice way to welcome 2014 too! 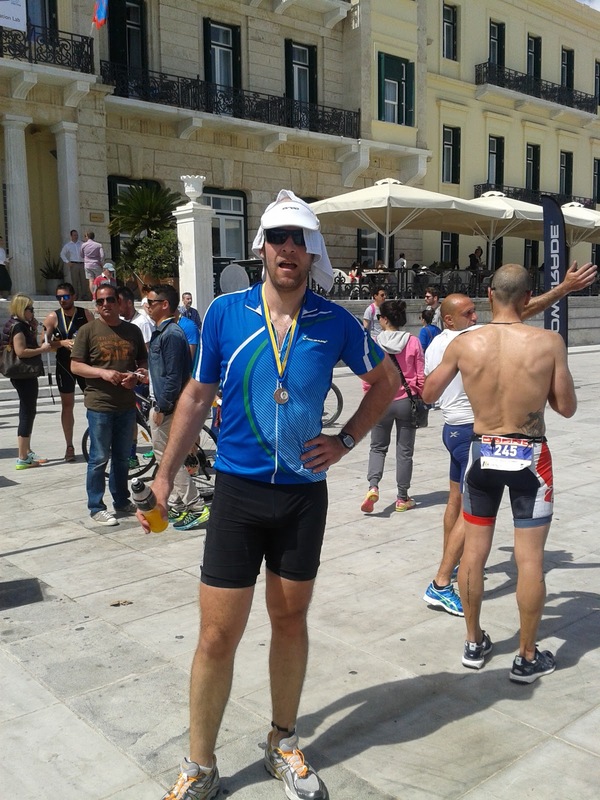 PLEASE, CLICK ON THE TAB AT THE TOP OF THIS BLOG (titled: 'The 2014 Triathlon Race Calendar in Greece (updated as needed)' FOR THE MOST RECENT UPDATE OF THE TRIATHLON CALENDAR. THE POST BELOW IS NOT UPDATED ANYMORE AND IT IS ONLY KEPT HERE AS A REFERENCE. THANK YOU! I know that I've been pretty quite this year on my blog. If you see the new posts uploaded during 2013 you will notice that you can count them in the fingers of your one hand. Well, there are many reasons for this, mainly because I've been too busy with my full-time job and on top of this I've been dedicating almost my entire free time towards a potential job hunt all across Europe (applications, interviews, travelling, CVs, calls..). It's the first time after many years that I realise my active participation into sports is at its minimum. 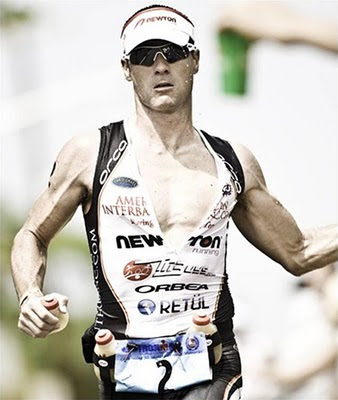 In 2013, after 4 successful years into indoor rowing and systematic training, I decided to shift into triathlon. I have changed many sports in the past from basketball, into windsurfing, into rowing and now into triathlon, I like trying new things! However, for 2013 it was only during May-June and September-October when I managed to follow a rough training schedule - and still during those more active periods I didn't perform athletically in a structured manner. So, all in all, 2013 was a kind of 'time off-sports' for me as I had to sacrifice my sports for the things I mentioned above. However, sports, training and racing has always been something inseparable from my life. I believe that sports must be integrated within everyone's routine, regardless how busy or free time you have available. Sports have always helped me to organise my mind and put things of life into an order. In May 2013, after 4 months of complete absence from any real training due to an intense preparation of an important business trip to Ireland, I signed up for 2 Sprint distances and 1 Olympic distance triathlon races, which were to take place within a 5-week period! This sounds crazy, as everyone knows that triathlon in particular requires significant training in terms of volume and intensity. 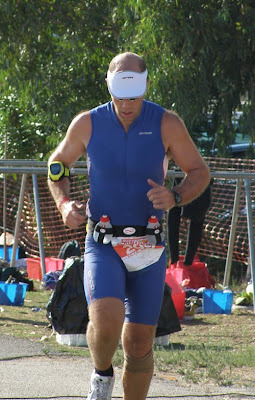 I will never forget my first ever tri-race in 2010, which left me with a huge surprise as to the amount of effort and pressure it is required to complete even a sprint triathlon race. But, for some unusual reason, this time I felt it was possible to go through this time-squeezed 3 race schedule - probably I've missed racing for triathlon and I felt that I was full of energy (mainly mentally) to accept the challenge. 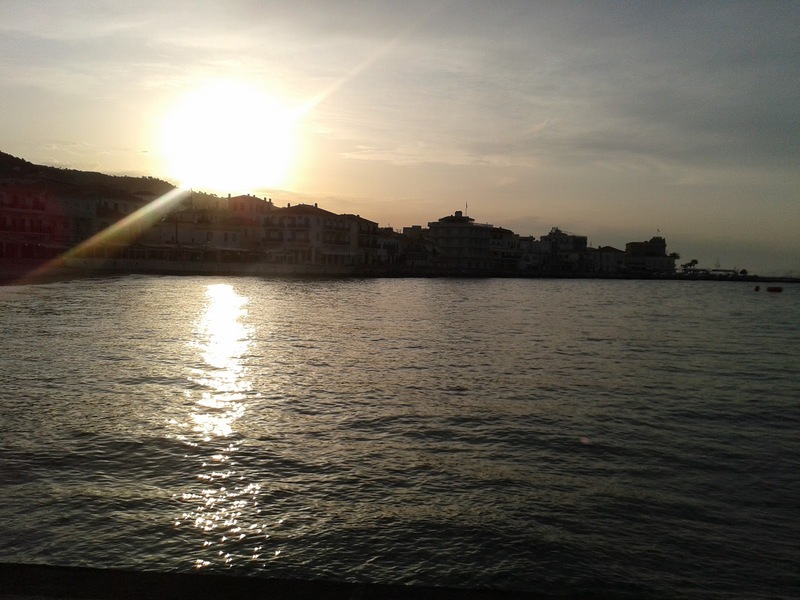 So far, the existing Triathlon Races in Greece have been for distances up to Half-Ironman. This is a huge achievement, considering that triathlon in this country is still a relatively new concept for the majority of sports people. To have an Ironman event being organised seemed an impossibility , until recently. The first ever Ironman even in Greece is to take place on Monday 20 September 2014 (correct at the time of writing) by 3 Level Power. For more info you can click this link: http://www.threelevelpower.com/index.php?lang=en . 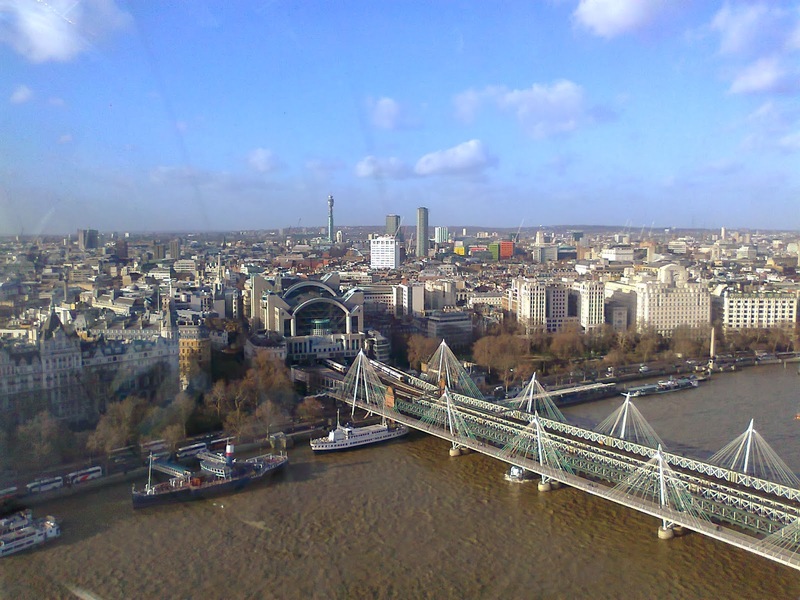 On Monday 14 October 2013 the Three Level Power organisation will initiate pre-event summits for the technical side of this event. Well done guys, keep up the good job. The 2012 Greek Triathlon Calendar has now been released !!! 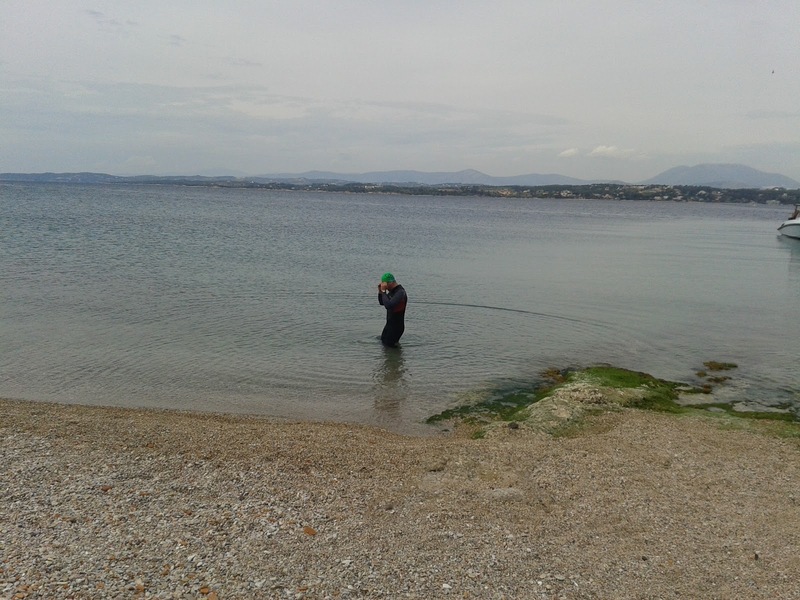 It was an unexpected shock to all triathletes to get informed that Schiniathlon (the only and first ever company to organise triathlon events in Greece, since 2007) decided to leave from the race arena at the closing 2011 season. 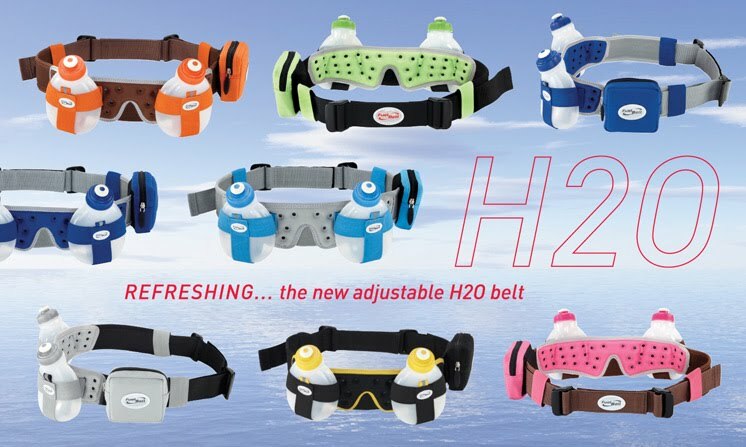 We are all shocked with Schiniathlon Team's decision to terminate the continuation of the triathlon races, however we all understand the driving force behind this (read article at the end of this post). Schiniathlon has been the only organisation in Greece to provide events for the rapidly growing number of amateur triathletes. 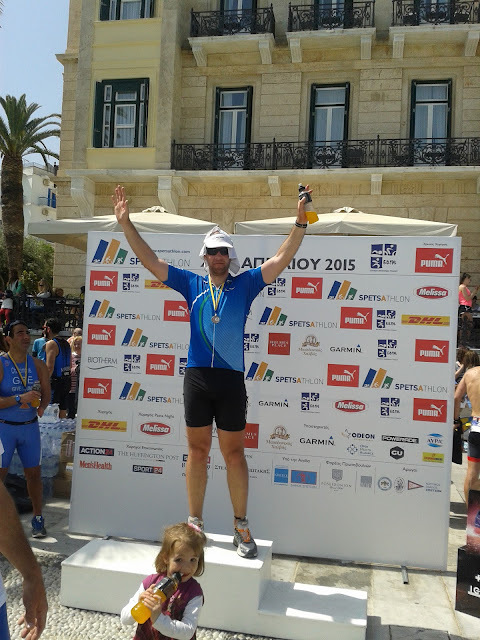 The next and only available option for an athlete to participate in an triathlon event in Greece is through the Hellenic Triathlon Federation - which, unfortunately, it is not amateur oriented, hence leaving outside several hundred of part-time competitors and at the same, indirectly damaging Schiniathlon's races as justified by Schiniathlon's closing letter at the end of this post. This letter confirms the valueless presence of the public sector in Greece (i.e. Ministry of Sport's, etc.) and who, once again, managed to eliminate this great sport from the amateur groups with their endless bureaucratic obstacles. On my personal side, Schiniathlon had positively shaped my lifestyle and it was the meaning for me training hard and always looking for the next event's challenge. We will all miss Schiniathlon and we will always remember how well it took care of us with its exceptionally well organised and gracious races. My training (Tri staff and more) paradise, a quick photo tour ! Perhaps the most important aspect in endurance sports lasting more than about 1 hour, is the consumption of nutrition during the activity. 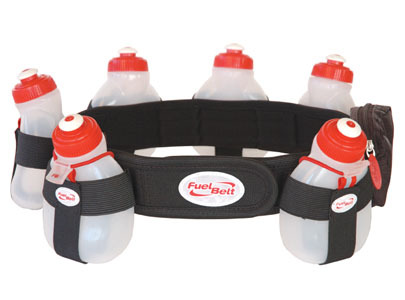 This includes both the provision of electrolyte liquids and carbohydrates. Electrolytes will replace the missing salts that is lost in the sweat, while carbohydrates will help the body to produce the vital glycose that is needed to keep you going. It's important to have those supplies available with you while you race or train in the form of gels or other means (bottles, etc). A very good solution is to use a fuel belt! Above: Wearing a 4 bottle fuel belt. This setup consists of 4 x 220ml bottles, two are in front and the other two on the back symmetrically placed. 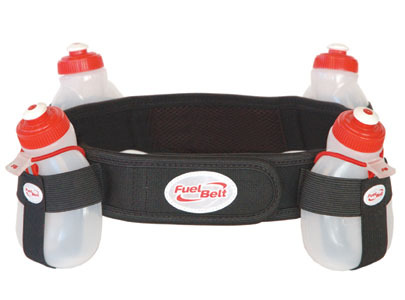 This belt also includes a mini pocket (on the back - not shown here) which can easily accommodate 3 GU size energy gels.